I am such an organizing nerd. I was positively giddy when my new Walker bags arrived in the mail. 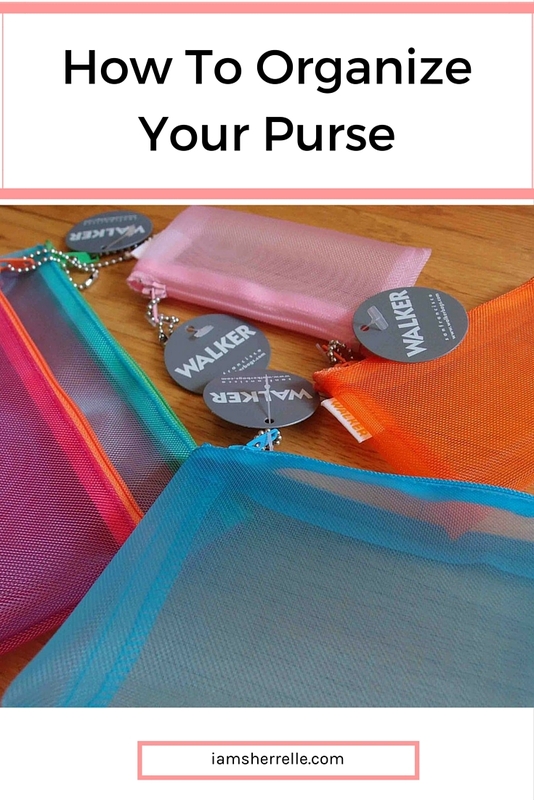 Now I could organize my purse like I’ve always dreamed! I bought my first Walker bag at Therapie in New York City, which is sadly out of business. I bought another one at a store on Montana Avenue in Santa Monica, California. 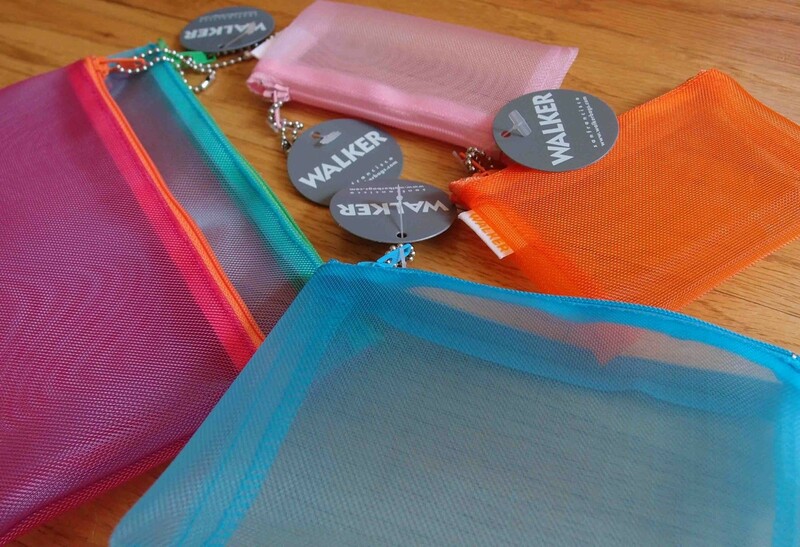 I always find Walker bags at high-end drugstores or apothecaries, but I bought these online. The selection was incredible and I spent an insane amount of time grouping and measuring my items to make sure I got the correct size bags. I owned 2 already and bought 4 more. I love the fun colors! The bags are now filled with all the contents of my purse. I hate digging in my purse to find something. Now the only things not contained in a Walker bag are my wallet, sunglass case and reusable shopping bag.